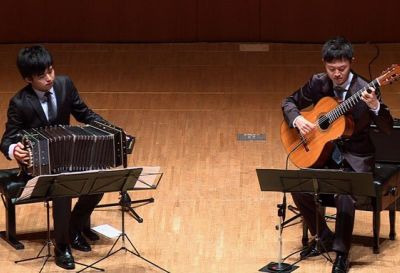 All works composed by Astor Piazzolla. All works arranged by Kazuma Miura. Copyright ©2016 TV MAN UNION,INC.